Are GPs ready for the electronic revolution and what will it take to get them there? Rural GP obstetrician and e-health champion Dr Ewen McPhee will share his insights from many years’ experience in the field when he appears as a keynote speaker for HIC 2015. A long term resident of Emerald in Central Queensland, Dr McPhee has owned and operated a rural general practice there for the past 25 years. 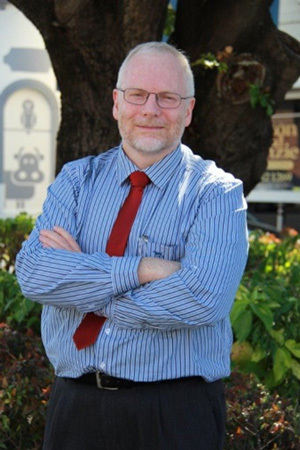 He has been involved in e-health and telemedicine curriculum development through the Australian College of Rural and Remote Medicine (ACRRM) and is the chair of the Queensland Health Telehealth advisory committee. Dr McPhee will speak at HIC at the opening session on Tuesday 4 August. Registrations for HIC 2015 in Brisbane 3-5 August are now open.